As owners of Olander’s Window Replacement Specialists, we are proud to bring our experiences as native Tucsonans and local business owners improving energy efficiency of the Tucson homes. We both carry on a three generation tradition of local business in Tucson, AZ, based on integrity, the highest ethical business standards and quality workmanship. We share a similar upbringing in family businesses and know the values of how to treat customers with respect, honesty and a friendly attitude. That philosophy is imparted to all of our employees to ensure that your experience is always more than you, the customer, could ever expect, whether you are purchasing new energy efficient windows, doors, or quality glass products. We never shy away from working in the field, visiting jobs firsthand to analyze special installation conditions and requirements. 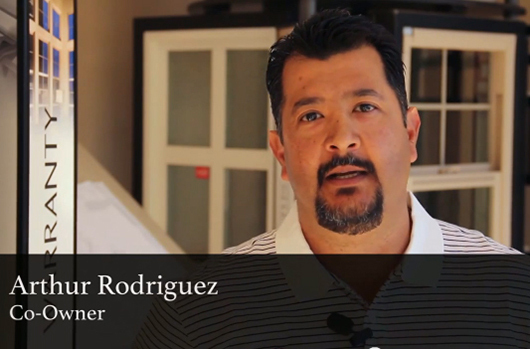 We have learned every aspect of owning and operating a successful local business that features energy efficient windows for Tucson and Southern Arizona. Through continuing training and education, we have achieved the status of Certified Installation Masters from the American Architectural Manufacturers Association and are also certified by the Environmental Protection Agency for Lead Abatement. When it comes to properly installed “clean” jobs, our staff is second to none, with the knowledge and expertise to understand the proper way to install windows and doors at homes and offices. Our employees take great pride in their work and strive to ensure that at the end of each day the customer will see brand new windows but never know that a crew had been there. Olander’s understands Tucson homes, especially stucco and adobe installations. We use the right products and methods for quality installations. 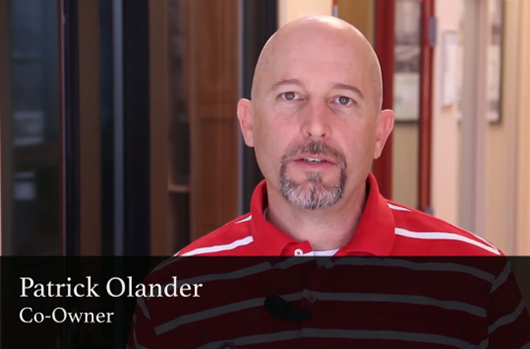 At Olander’s there are no “cookie-cutter” methods when it comes to installing windows and doors. Our team knows that every home or office has its structural differences. Please allow us the opportunity to show you how a local Tucson business cares for its customers the old-fashioned way, with honesty and integrity. For your complimentary consultation call us at 520-326-2909 or use our contact us form.